Let me know what your answer is and keep following me here and on Facebook. Do you realize that if we packed stacks of dollar bills in railroad box cars, completely full, that a train of continuous box cars would extend from New York City to Topeka, Kansas in order to carry our current national debt? Do you realize that at the expected rate of expenditure by 2016, that each and everyone of those 23 million unemployed standing in line (mentioned above) wound have to carry a million dollars to match the estimated national debt just four years from now? We need to make a correction. We need to fix this problem. We need to find ways to cut spending or our Nation and our way of life as we know it will deteriorate. That is a lot to realize. That will require a lot of fixing. That is something that you must require your elected leaders to realize and to fix. Please do it now. Today, 04 September 2012, is a special day… a milestone. America’s national debt officially passed the “magic milestone,” the sixteen trillion dollar ($16,000,000,000,000) point today around 4 pm EDT. I say “magic” because it will take some “mighty magic” to get us out of this disaster. It won’t be the Republicans pushing the old lady over the cliff. It has been Obama, a non-negotiating, non-functional Senate and House of Representatives, and past Administrations who have gotten us into this mess and are pushing YOU over the cliff. There are about 160 million potential tax payers in the USA. This year we may reach another milestone, where HALF of all household pay no federal income tax. That leaves 80 million tax payers, and that divided into $16 trillion means each of you who pays taxes has a $200,000 share of the national debt. For many of you, that is the largest debt you will owe, equal to or even larger than your mortgage. Now America, don’t despair. We will probably never pay this debt off. We could if we stop spending more than we take in and reduce the “Dollar” value significantly, say by 50% or 75% of it’s current worth, and begin to reduce our debt with cheaper dollars. But that means BIG inflation. So, if you as a family, now earns, say for example, $100,000 per year, you will have to make twice or four times that much as the dollar goes down and inflation goes up. Good luck with that. Until recently, Americans have always been a benevolent, proud people, and self-sufficient people for the most part. But now we have become a dependent people…a not so proud people anymore. We can not afford to be as benevolent any longer. It is not only unfair, but unrealistic to think that one half of the people can support the other half. It is also unfair not to have a system where everyone has access to reliable health care and a good education. The system has to be fixed so that a person can go to a clinic with bruised elbow and the cost will be less than $100, instead of going to the emergency room where it will cost $500 or more, just because she has no insurance. We do need a new realistic, reliable and affordable health care system, but let me tell you….OBAMACARE IS NOT IT. Have you even tried to read it? If you haven’t, you should. If our national leaders will just work cooperatively and effectively to serve the real needs of the people, cut out what I call governmental “CRAP,” (Costly Repetitive Activities and Programs), and reduce “BUGS,” (Big Unnecessary Governmental Staffs), and work in YOUR best interest, not theirs, then we just may have a chance at getting America back on its feet. Vote for your Nation’s leaders as if your future and the futures of your children and grandchildren depend on their decisions and actions. They do! Renault and Ford are designing a new car just for women. They are combining the Clio and the Taurus, and calling it the “Clitaurus.” It comes in pink, red or brown, handles well and provides a definitely stimulating ride. It is considered to be safe from male thieves because the average man won’t be able to find it, even if someone tells him where it is. And, even if he did find it, he wouldn’t know how to service it. 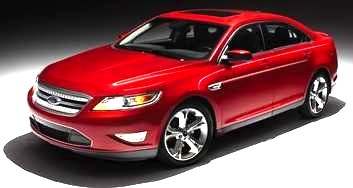 It is the ideal women’s car and can provide years of excitement and happiness if treated well. Quiz: Wow! 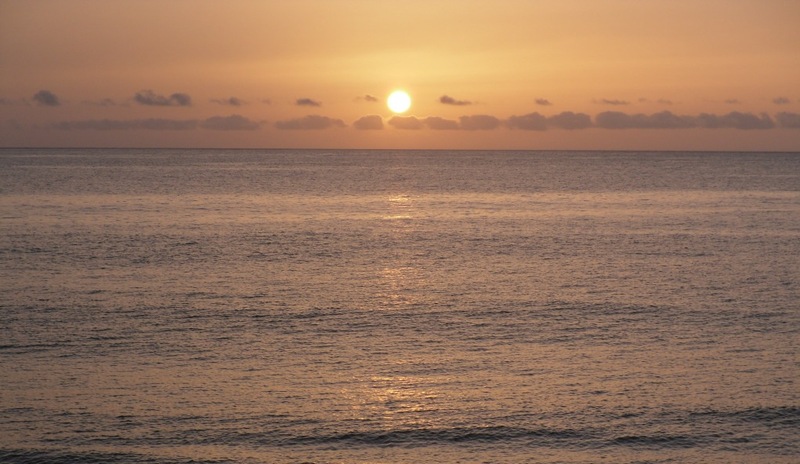 the Sun will come up over the Pacific ? Where is the only place on Earth you can theoretically stand on a high hill and watch the Sun come up over the Pacific Ocean and watch the Sun set over the Atlantic? Answer: ___________________________. To my friends and followers: Several of you have told me that I do not write much. You’re right, I don’t. I will try to do better in the future. So, I and a friend will try something new…for us anyway. We will collaborate and post questions (which we hope you may find interesting and even challenging), jokes and short stories (some of which you may have already heard), funny pictures of photos and other materials (that, hopefully, will interest you). If you don’t like the posts…don’t read them. If you do, your comments/feedback will be appreciated. Thanks for reading, and may you be blessed with good humor, health and happiness always. 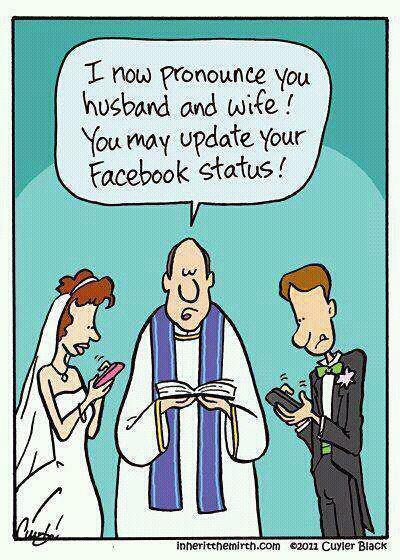 120901 – Picture: Did you realize that in today’s modern world that marriage ceremonies are starting to have an added feature? 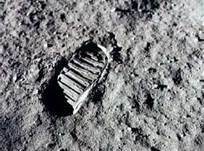 Neil Armstrong, the first man to set foot on the Moon, died today. I lost a hero today. Our country and the world has lost a humble hero, a brave, quick thinker and a friend with a life-long, pristine reputation. I watched the Moon landing from the hospital where my wife had just given birth to our first son. Twenty years later, I had the privilege of meeting him and I will always cherish the photo taken with Neil and the Apollo-11 Team at the U.S. Space and Rocket Center in 1989. We will always remember you Neil Armstrong….the lasting impression you made upon the Earth and your first impression on the Moon. Godspeed and RIP. Two of the World’s best, and my favorite women’s soccer teams faced each other in the Olympics’ Canada vs USA semi-finals match today. Christine Sinclair, Canada’s team captain scored the first goal in the 22nd minute and then scored 2 more goals bringing her career goal total to 143. Abby Wambach, the US’s leading scorer scored bringing her US Soccer total also to 143. At 90 minutes, the teams were tied 3 to 3. Two minutes into overtime, following 2 – 15 minutes halves, Alex Morgan headed in the winning goal for the USA…in the 122nd minute of fantastic play. I congratulate both the USA and Canadian teams for a super, fantastic, exciting game.